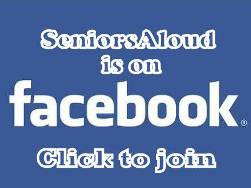 SeniorsAloud: LET'S PUT AN END TO ELDER ABUSE! How many of us are guilty of elder abuse? If the truth be told, all of us would admit to some degree of guilt. We shudder with horror and disbelief when we read in the papers about caregivers in nursing homes physically abusing the elderly residents in their care. We cannot fathom how anyone could cause pain and injury to frail and defenseless old people. We would never do anything like that to hurt the very people we are supposed to look after and care for. 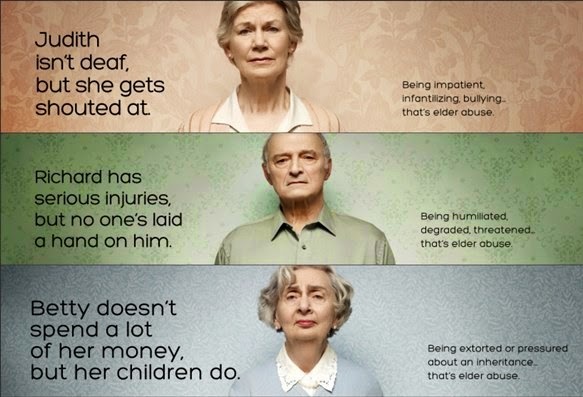 But elder abuse is not just physical. It encompasses financial and psychological abuse as well. 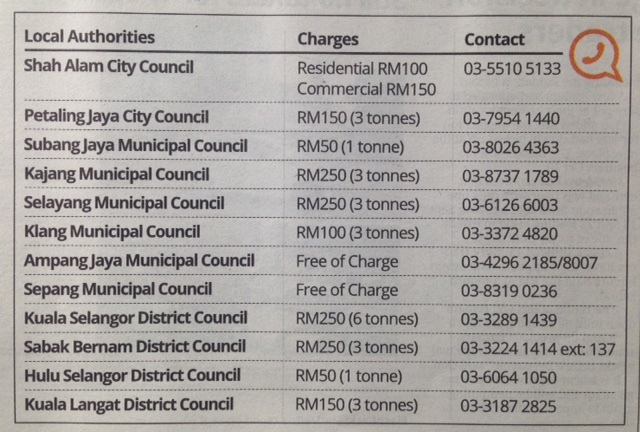 Guess who are guilty of such abuse? Who are the usual suspects? The answer - the adult children. When adult children exploit their elderly parents for their own financial gains, that's abuse too. Examples include compelling their parents to prematurely sign over ownership of the family property to them, or transferring shares to their names. For whatever reasons, these children can't wait to inherit from their parents. That would take too long. I know of cases where elderly parents have been evicted from their own home by their children. Money over-rules blood ties. Perhaps the most common abuse is emotional/psychological. 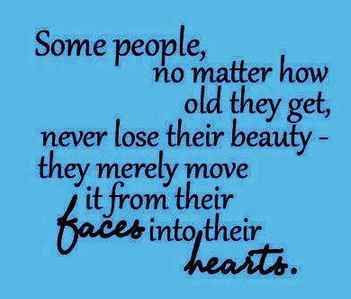 Most of the time we are not even aware that we have hurt the feelings of the elderly. In moments of stress, anger or frustration , we lose our patience with them. 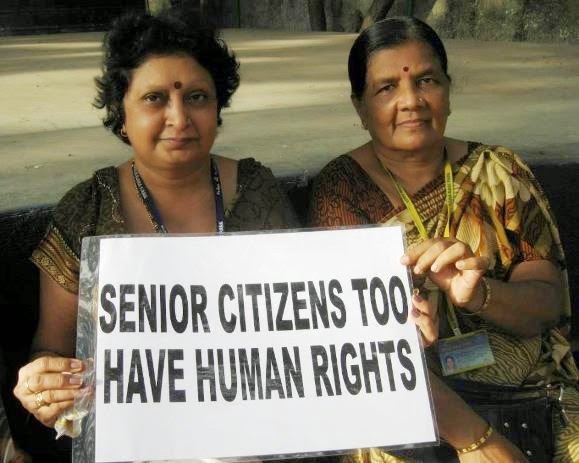 We chide them, belittle them, even threaten them with the possibility of packing them off to an old folks home. If we do not want our children to treat us this way, then we should not treat our aged parents this way. 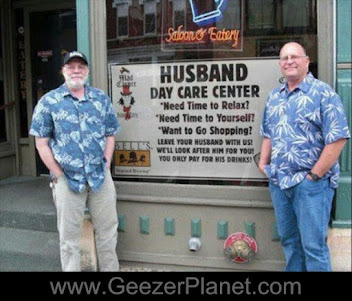 Let us set a good example by according our parents and all elderly the respect they deserve. We exist because of them. We are who we are today because of them. We owe them a lifetime of gratitude and love. Last Sunday, 15 June, we celebrated Father's Day. 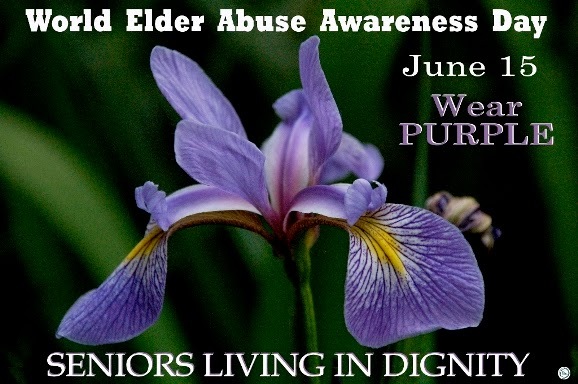 It was also Elder Abuse Awareness Day - a timely reminder that while we celebrate with joy Father's Day, we should also remember to honor our parents in their old age, and treat them with respect and dignity. One day, it will be our turn to experience old age. 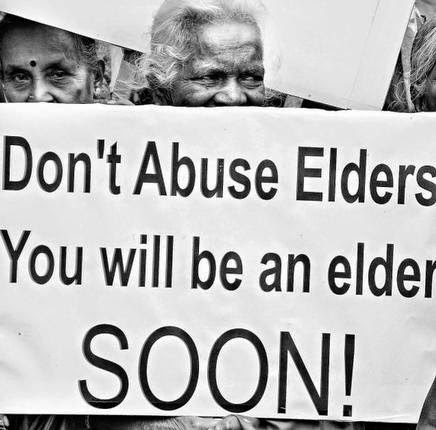 Will we fall victim to elder abuse? Not if we raise awareness of this despicable social disease, not if we raise our children to respect our elders. As an older person, I commend your post. Thanks, Robyn. The article was published in the local papers today. Hope it helps to spread awareness that abuse cuts across age.